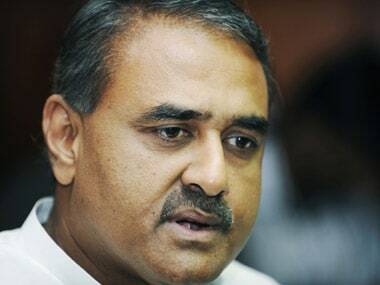 New Delhi: With All India Football Federation president Praful Patel agreeing to meet them, the aggrieved I-League clubs have shown "eagerness" to participate in the Super Cup, AIFF general secretary Kushal Das said on Friday. Busy with work related to the upcoming general elections, Patel has agreed to meet the agitating clubs between 10-15 April. "Yes, the clubs have been sent a mail with a tentative timeline for a meeting with the AIFF president. They all are on board and have shown eagerness to play the Super Cup, which shall go on as per the original schedule," Das told PTI. "Their request of rescheduling by the clubs cannot be accepted as that's against the tournament regulations but all the other matches will go on as per schedule," he added. Mohun Bagan had requested to reschedule the Super Cup qualification matches after a few clubs refused to turn up for their respective games. On Wednesday, six I-League clubs, including new champions Chennai City FC, had expressed their willingness to compete in the Super Cup if the national federation addresses their concerns about the impending restructuring of the domestic football leagues. 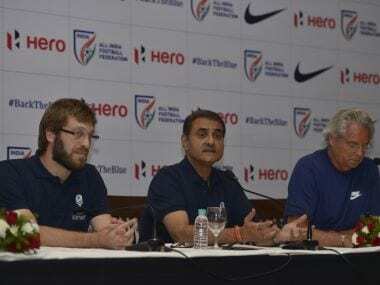 On Thursday, Das wrote to the clubs saying the AIFF chief has agreed to give them time. 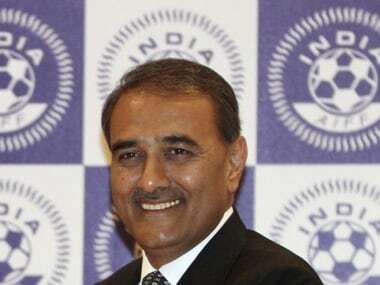 "He will meet the clubs to discuss the road map for Indian football as communicated to me by the clubs on 20th March 2019, between 10th to 15th April 2019 (tentatively 14th April) at a venue to be confirmed. "He has also urged the clubs to ensure the sport of football doesn't suffer because of differences in opinion which can always be sorted via mutual discussions," Das wrote in the letter. Several clubs are worried that the I-League may be relegated to the second tier in the domestic restructuring this coming season on the direction of the Asian Football Confederation. 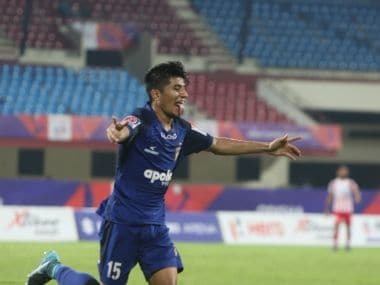 Some of them, including former champions Minerva Punjab and Aizawl FC as well as Gokulam Kerala, did not turn up in the qualifying round of the Super Cup in Bhubaneswar. 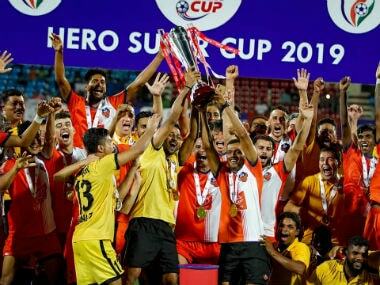 After that, the AIFF, through Das, sought confirmation from six I-League clubs — East Bengal, Mohun Bagan, Neroca, Churchill Brothers, Real Kashmir FC and Chennai City FC — on whether they will take part in the Super Cup main tournament which begins on 29 March in Bhubaneswar. These six clubs were directly seeded into Round of 16 stage of the Super Cup. Three of these and three other I-League clubs — Minerva Punjab, Aizawl FC and Gokulam Kerala — responded in a letter, asking AIFF to hear out their concerns first. East Bengal, Neroca and Real Kashmir did not sign the letter.